A cloud access control platform built for mobile. 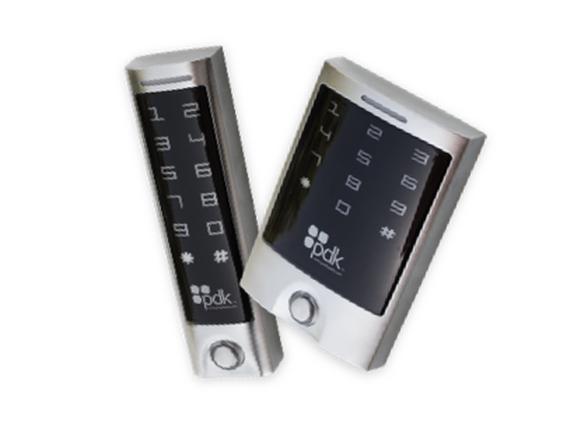 From installation configuration to end-user management pdk.io delivers complete functionality from any device, anywhere, anytime. Pdk.io is also the only access platform with two-factor authentication for enhanced security. Simply use your phones biometric platform to authenticate and manage. Regardless of the size of your businesses, pdk.io is scalable and makes access management easier than ever. The Cloud Node delivers full cloud access control with its easy to use plug and play interface. While connecting to IP and/or wimac™ wireless controllers, streamline the entire programming process with full configuration from any web enabled device. Real-time customizable alerts keep you in the know. Whether it relates to people, doors or events, you can create email and text alerts that let one or more people know what’s happening. Instant alerts are a powerful tool when comes to the safety and security of your facility. Full mobile management allows for complete control whether you are in the office or on the road. The pdk mobile app does not restrict which features are available for mobile management. We give you full control of every feature in the system from any Internet connected device. Instantly know the status of every door at your facility in a single glance. 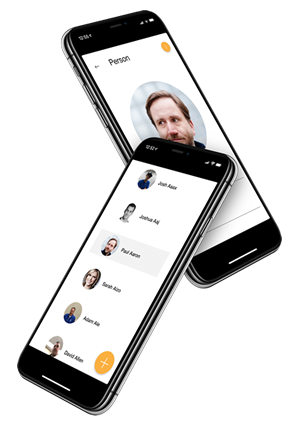 Our intuitive interface allows you to not only see whether a door is locked, unlocked, propped or forced but it also allows you to change the state from your mobile device. Keep tabs on who’s coming and going with real-time live monitoring of system activity. Security personnel can compare the image of the authorized cardholder in the software verses the actual person scanning the card. With six months of data protection stored in the cloud you’re ready for any calamity mother nature may throw in your way. Rest assured your entire system is backed up each and every night. System software updates happen real-time giving you the latest features as they are launched. Never worry again about what version of software you are running or if the manufacturer will end-of-life your system. Built with a secure metal housing and a touch of style our ruggedized readers can withstand anything.